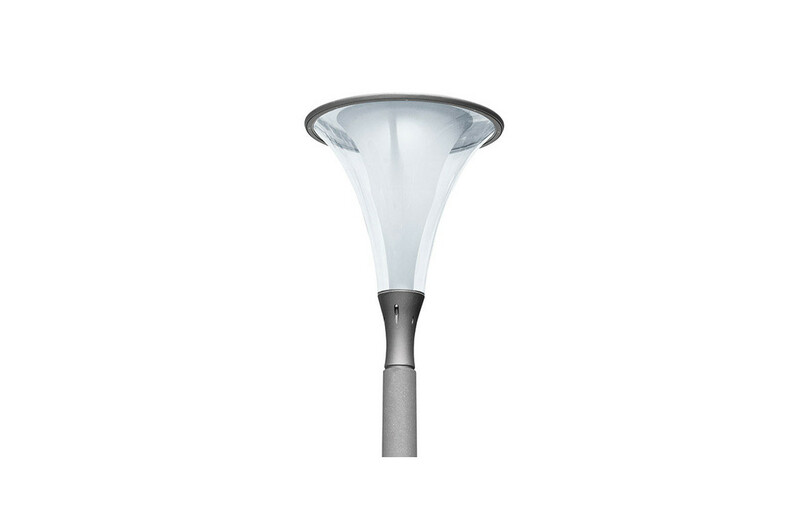 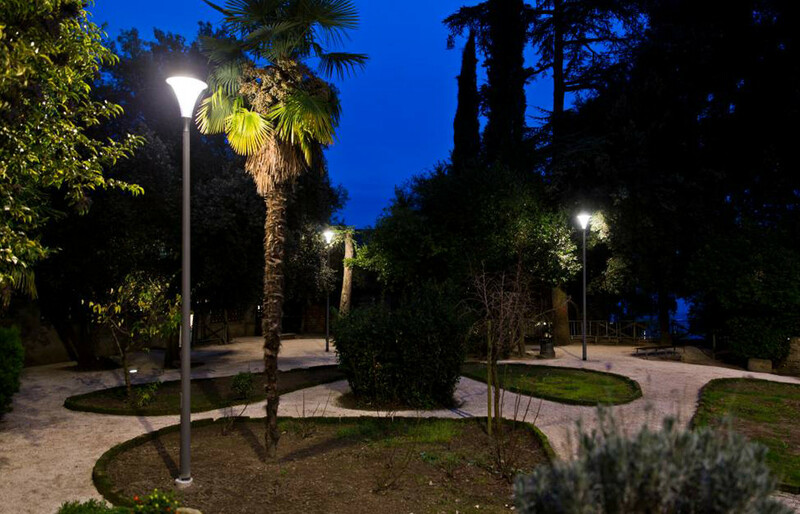 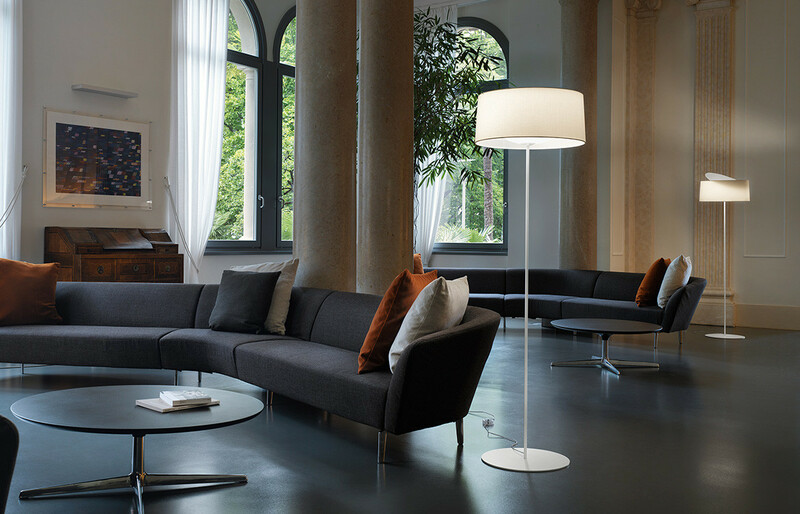 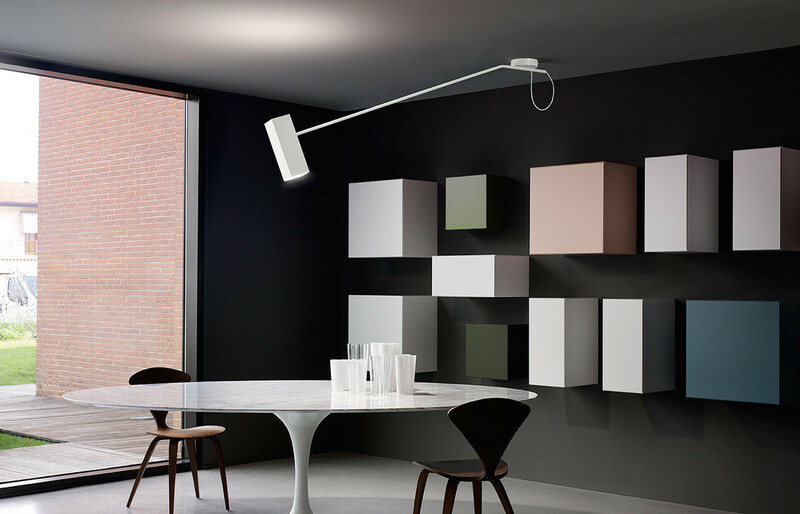 Fiamma, designed by Michele De Lucchi, is a restyled version of the traditional garden or courtyard lantern, ideal for urban areas and open or closed courtyards and is available as a pole-top, pendant or wall-mounted fitting. 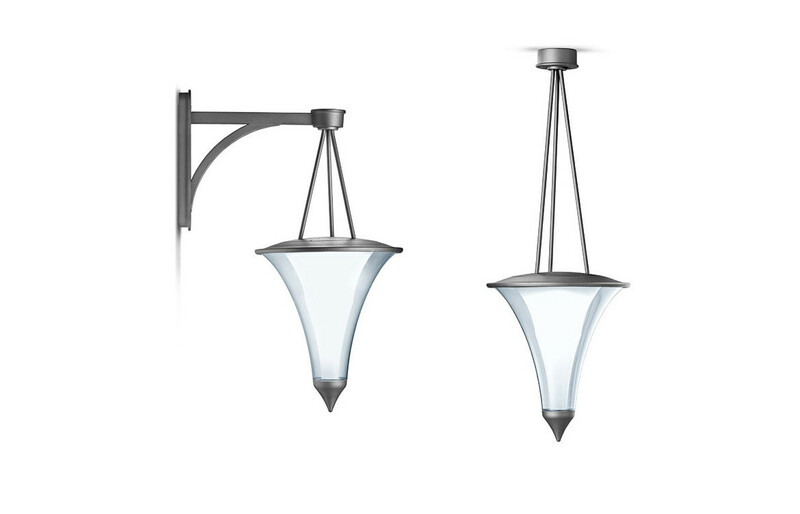 These special lanterns are made of two polycarbonate shells, which encapsulate an LED lamp with a transformer housed in the pole top or base and feature highly advanced technology in terms of energy saving and light quality. 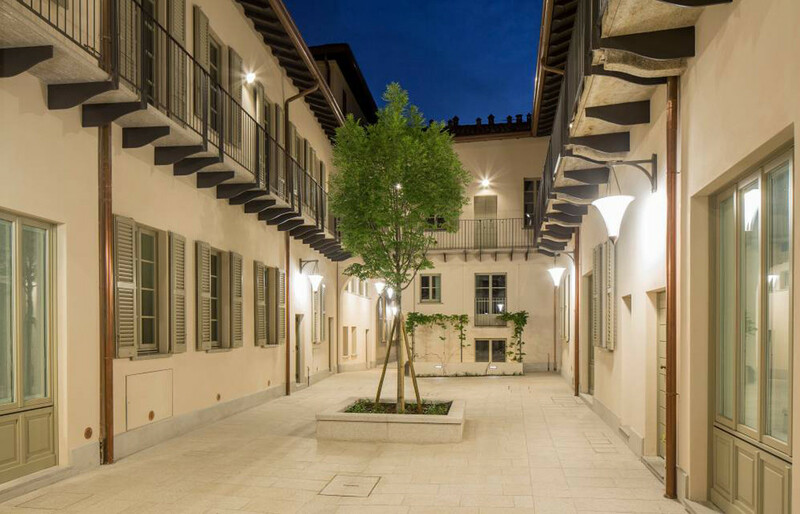 The luminaires work best when carefully integrated with the architectural features so as not to disturb the historic style of environments. 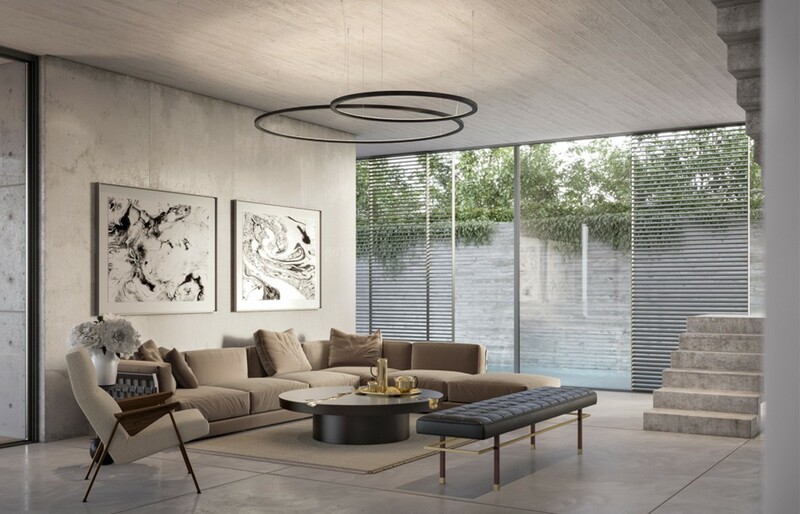 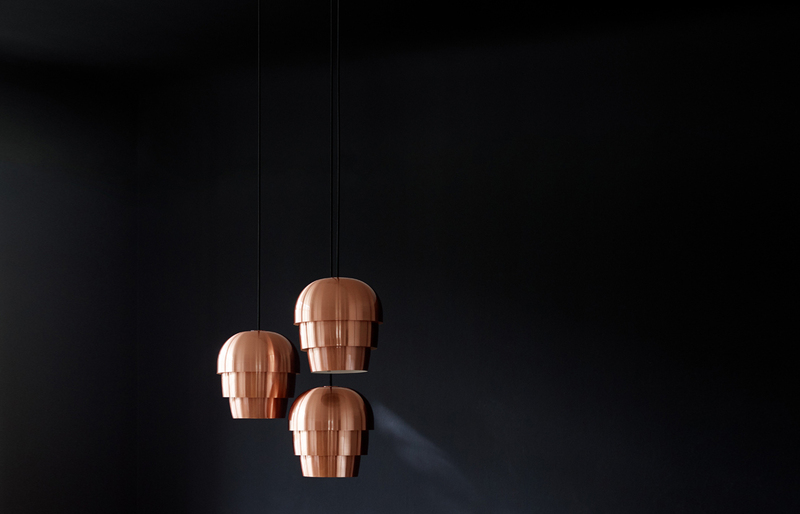 When located in areas such as courtyards they illuminate exterior shared and transit space, whereas the pendant version with a special dish shape is best for stairs and balconies. 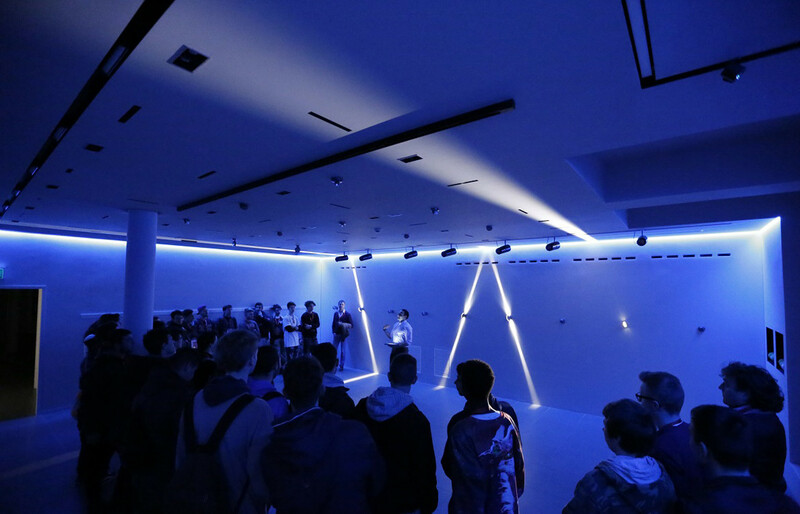 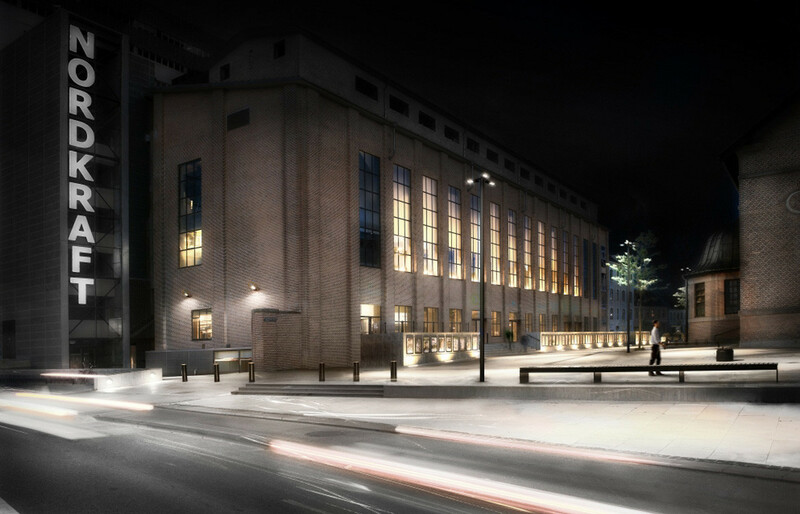 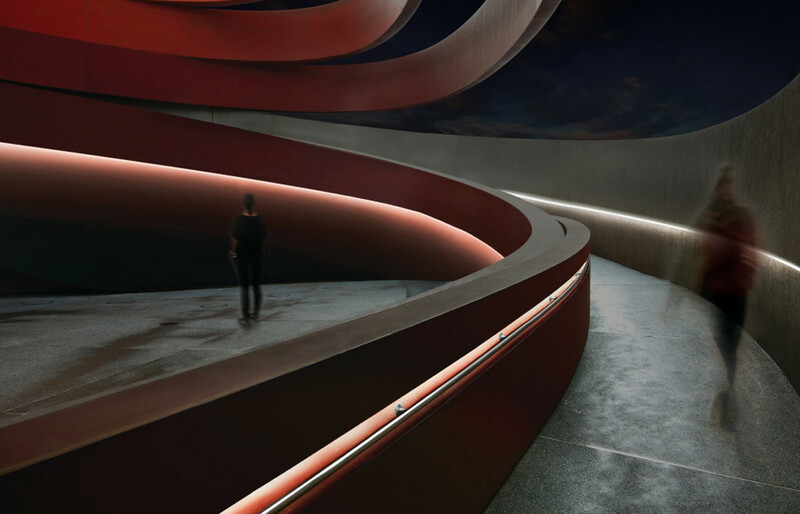 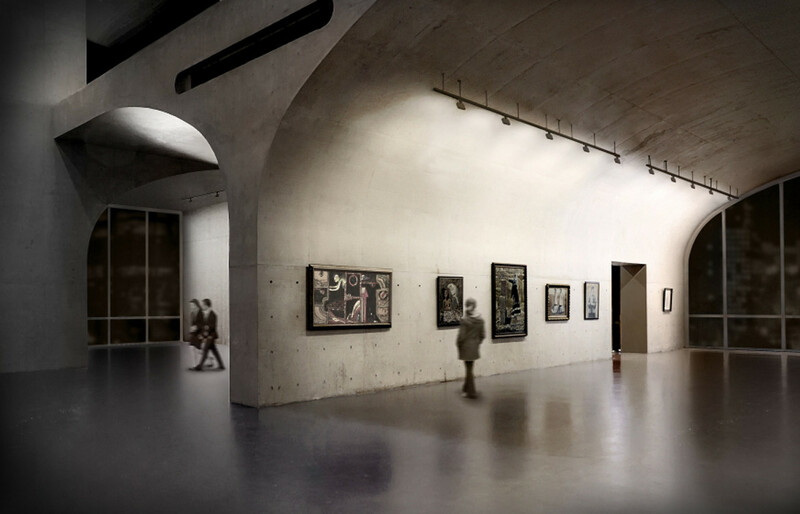 iGuzzini is an international community at the service of architecture and light culture, for a better life.